Linette Dobbins, President and COO of McGee Wealth Management, a financial advisory firm in Portland, Oregon has been named a 2014 Five Star Wealth Manager by The Five Star Program. My work as a financial adviser allows me to walk our talk of making life a richer experience. McGee Wealth Management announces that Linette Dobbins, President/COO of McGee Wealth Management, Co-Branch Manager of Raymond James Financial Services, and CFP® has been named a 2014 Five Star Wealth Manager by The Five Star program. “I choose this work because I can be a positive influence in the lives of clients through multiple disciplines. This allows me to truly walk our talk of making life a richer experience. I am honored to be recognized by the Five Star Program,” Dobbins says, responding to the news. The Five Star program is the largest and most widely published wealth manager award program in North America. Award candidates are evaluated against 10 objective criteria to determine the Five Star Wealth Managers in more than 40 major markets. The Five Star Wealth Manager award process includes nominations by wealth managers, financial planners and advisors, CPA’s and estate planning attorneys. Candidates can be nominated by their firm or a peer to be considered for the Five Star Wealth Manager Award. Award candidates are evaluated against objective criteria. The candidates must be credentialed as an investment advisory representative, or a registered investment advisor. Candidates must be actively employed as a credentialed professional in the financial services industry for a minimum of five years with a favorable regulatory and complaint history. Candidates must be actively accepting new clients and must have fulfilled their firm review based on internal firm standards. Other criteria considered includes on-year client retention rate, five-year client retention rate, non-institutionalized discretionary and/or non-discretionary client assets administered number of client households serves, and educational and professional designations. This award is bestowed by an independent third party organization not affiliated with Raymond James. The prestigious Five Star Wealth Manager Award is given to less than 8 percent of the wealth managers in a market. McGee Wealth Management adds this award to a long list of awards and accolades throughout their history. 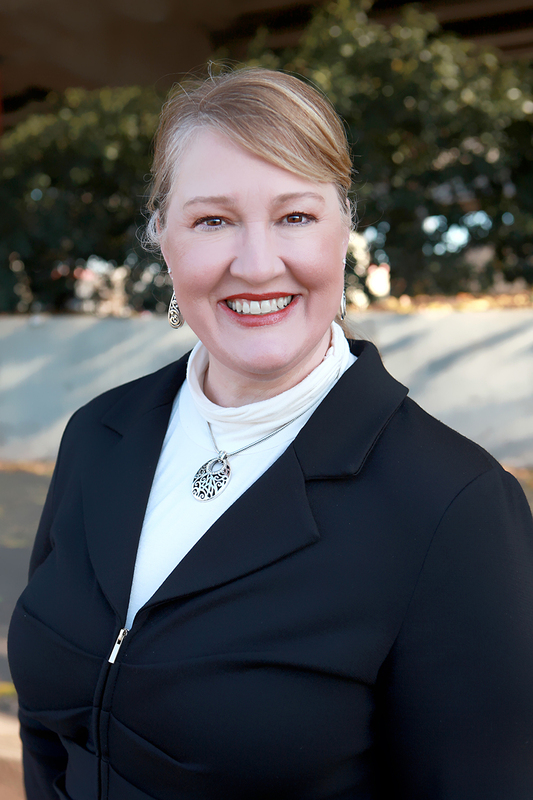 Since 1988, Linette Dobbins, CFP® has been a driving force behind the success of McGee Wealth Management, Inc., a Registered Investment Advisor, helping develop the business into one of Oregon’s leading wealth management firms. As President and Chief Compliance Officer, Linette helps define and implement the firm’s vision. She interfaces with regulatory agencies, and supervises all investment and financial planning functions. McGee Wealth Management, an independent firm is a fee based advisory wealth management firm integrating financial services with holistic planning, consulting, and asset management. With the exemplary credentialed staff, comprehensive services, and philanthropic recognition, McGee Wealth Management believes their “Making Life a Richer Experience” motto exemplifies their stellar client relationships, built on trust and collaboration, with a strong focus on the financial needs of multi-generational families. McGee Wealth Management’s key team members include Judith McGee, L.H.D., C.F.P.®, ChFC, CEO/Chairwoman (MWM) & Co-Branch manager (RJFS), D. Linette Dobbins, CFP®, President/CCO (MWM) & Co-Branch Manager (RJFS), and Jennifer Currin Gutridge, CFP®, Executive Vice President (MWM) and Financial Advisor (RJFS). Visit http://www.McGeeWM.com, call 503-597-2222, or write 12455 SW 68th Ave. Portland, Oregon 97223 for more information. McGee Wealth Management is an Independent Registered Investment Advisor. Securities offered through Raymond James Financial Services, Inc. Member FINRA/SIPC. For media requests contact Diane with Inspired Media at info(at)inspiredmc(dot)com.